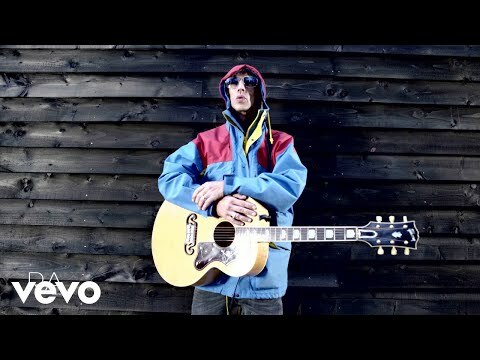 Rocker RICHARD ASHCROFT went without a cell phone for four years as he felt like a "slave" to the device. The Verve's former frontman has rarely been heard from in public since he stopped touring in 2011, and his reclusive habits extended to his personal life as he wanted to escape from his dependence on digital communication. "I didn't have a mobile phone for four years," he tells NME magazine. "I'd become a slave to it, the amount of times you just find yourself wondering why you just opened that mobile device up. Are you actually doing anything or is it just a habit that's out of control?" The Bittersweet Symphony singer's wariness of the modern world extends beyond his use of technology as he feels that western civilization itself may be on the brink of collapse. "It's all coming to a head. The Ponzi scheme is about to burst," he adds. "When you build stuff on things that aren't real then it comes falling down." "People are dealing with stuff that would have been deemed fantasy - madness that was a part of movies has become reality. We're getting news of an earthquake three seconds after it happened on the other side of the world." "I don't think we were wired to empathize with the world's grief, we were wired to empathize with our tribe." The rocker's new album These People, out 20 May, is apparently an expression of his mistrust of contemporary culture as he says, "I'm no activist - it's not a political record - but scratch below the surface of some of the stories presented as facts over the last few years and you come to the conclusion that we're being played on a big level."